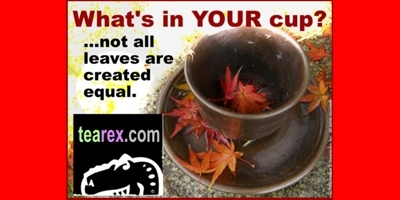 Tea has been an esteemed beverage throughout the world for centuries. From ancient Chinese dynasties and Russian tea rooms to British tea Gardens and modern tea shops, the soothing and healing effects of tea have been employed throughout the ages. 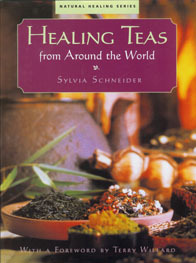 In Healing Teas, Sylvia Schneider explores the ancient history and healing powers of tea. With fascinating historical perspectives, Schneider explores the age old traditions, ingredients and recipes for tea in China, Japan, India, Tibet, Arabia, Latin and Aboriginal America and Europe. Healing Teas imparts valuable information about the use of exotic herbs and spices and furnishes the reader with timeless tea recipes and special, often ancient, blends to help improve the body's overall health and well-being. 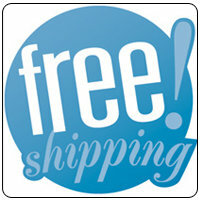 Healing Teas includes time-tested tea recipes to help remedy a wide-range of ailments including exhaustion, constipation, heartburn, bad breath, pre-menstrual syndrome, weight-loss, acne, influenza, hair loss, depression, nausea, colds, fever, stress, morning sickness, diarrhea, cavities, insomnia and many, many more. With more than 50 full-color photographs, Healing Teas is an attractive and informative collection of tea history, alchemy and healing.